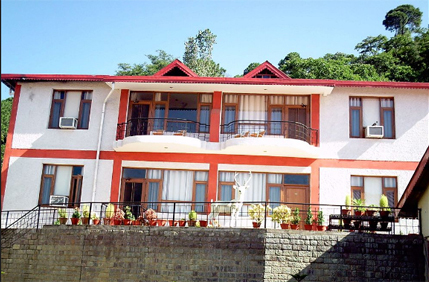 Surya Rock Rose Resort is a value for money property offering its guests with comfortable stay along with the feel of nature's beauty at its best. 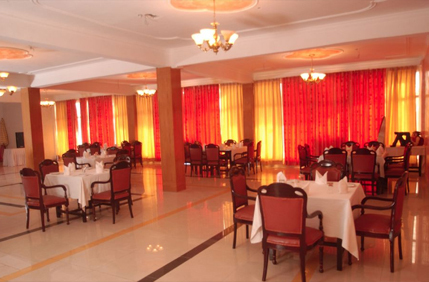 This resort is a best place to stay in and feel like being at home along with the presence of wide range of facilities. 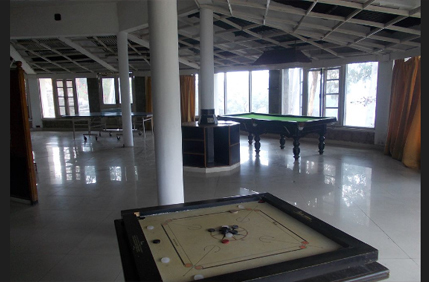 The pleasant atmosphere of this place soothes your nerves and releases your stress right away. 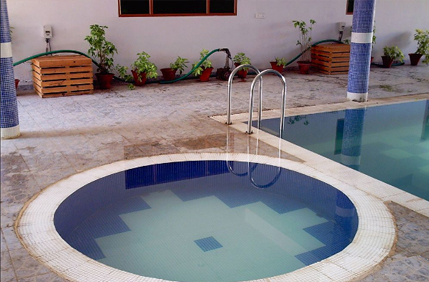 Refreshing amenities such as manicured lawns, indoor swimming pool, spa and game area are present here to give you an exotic feel during your stay. 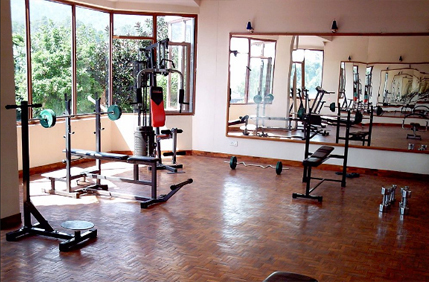 Fitness freaks can head to the in-house gymnasium to carry on with everyday fitness regime without a break. Guests can unwind in the well-designed multi cuisine restaurant, while savouring variety of relishing dishes offered here. 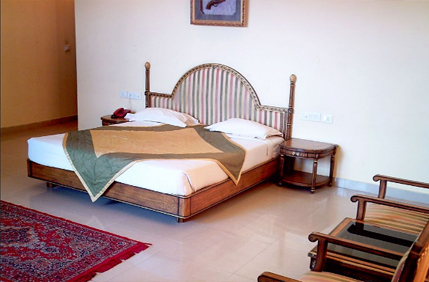 The resort has rooms, which are perfectly designed and outfitted with required facilities. All these rooms carry striking environment with a balcony feature offering panoramic view of the mountains and charming valleys. 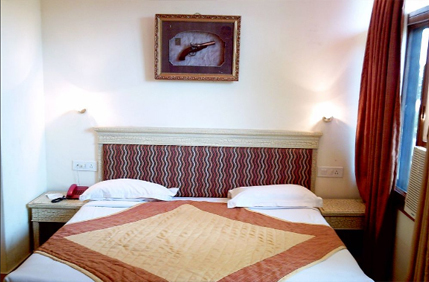 The hotel offers accommodation in Standard, Deluxe, Luxury and Super Deluxe Rooms. All these different types of rooms categories are enrich with beautiful interiors and amenities. 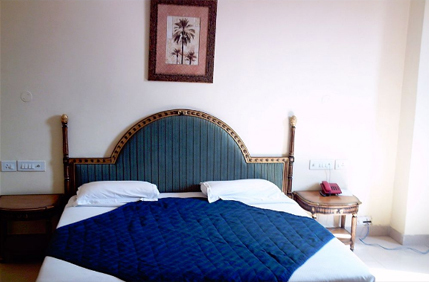 Each room have unique qualities to offer its guests with complete comfort along with the choice factor. Attached bathrooms have bathtub, shower head and other plush toiletries.